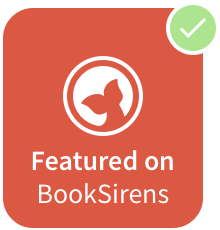 It was nearly noon on the Oregon coast, the day already hot, when June Byrne shook out her fathers old camp blanket on the backyard lawn, removed her T-shirt, and lay with bare breasts to the sun. -- The Days When Birds Come Back by Deborah Reed. I like this woman already! She knows how to make the most of a rare hot day at the Oregon coast. The Days When Birds Come Back is Deborah Reed's fourth novel and it's getting a lot of good buzz, including that Apple's iBooks named it one of "Winter's Most Anticipated Books." 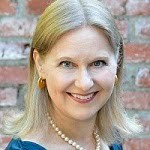 Deborah will be reading from and signing The Days When Birds Come Back on January 9, 2018, at Powell's City of Books in downtown Portland at 7:30 pm. Click here for more details or to pre-order a signed copy. This is my own wrap up post for the 2017 challenge. To post your own wrap up post for the 2017 Challenge, go to the 2017 wrap up post page here. The 2017 Challenge officially ends January 31, 2018. 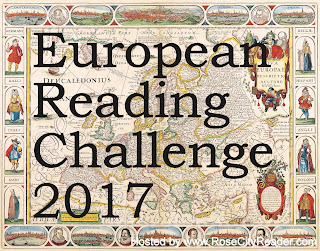 To sign up for the 2018 European Reading Challenge, go here, or click the 2018 Challenge button to the right. The 2018 Challenge started January 1, 2018. 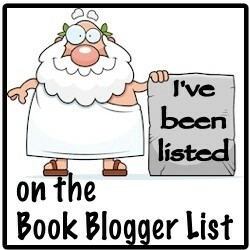 I signed up for the FIVE STAR (DELUXE ENTOURAGE) level to read at least five books by different European authors or books set in different European countries. 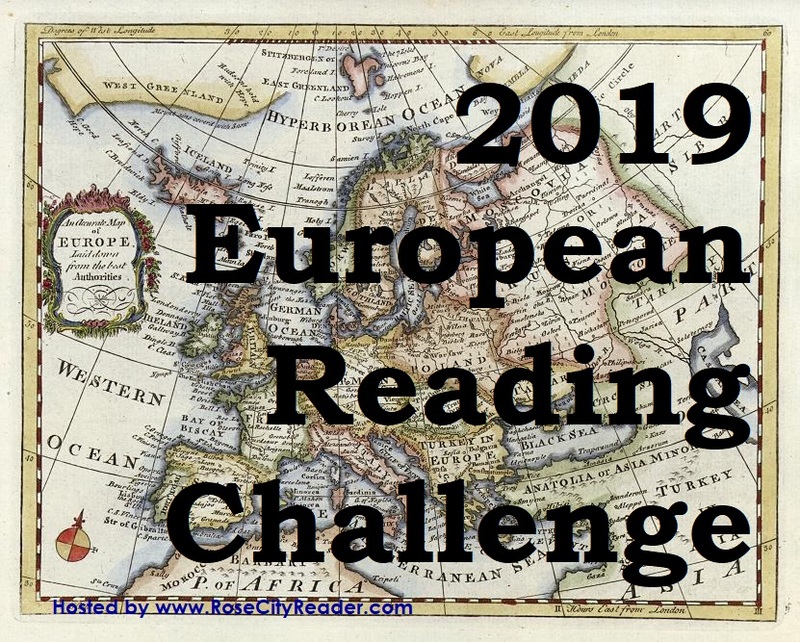 I read books set in 13 different European countries, which is the most I have ever achieved doing this challenge. And I read several books written by European authors and translated to English, which I am usually not so good about doing.